New markets are challenging from both a sales and marketing perspective. Join us for a three part series on the topic. The second program will focus on the marketing challenges of cracking into new markets. O’Neill Power Systems has invented a new motor which will totally change the market for unmanned aerial vehicles or drones. But an innovative, disruptive product like this will always have difficulty entering a new market. Join us at SNEEF on Thursday, November 13, to participate in the case study of O’Neill Power Studies presented by Jim O’Neill, founder, and Jerry Kelly CEO. Jim O’Neill is the founder and president of O’Neill Power Systems (“OPS”) which is a development stage company focused upon the design and manufacture of revolutionary power systems for VTOL UAVs and other applications. OPS has produced proof of concept demonstration units featuring coaxial counter-rotation (“the NorEaster”). Jim received patent US 7,219,631 B1 for the high torque, low velocity internal combustion engine. The NorEaster has been the subject of student research projects at Worcester Polytechnic Institute under the direction of Professor Robert Norton. Jim received a 2012 Invention Award from Popular Science for “A Simple Helicopter Engine”. 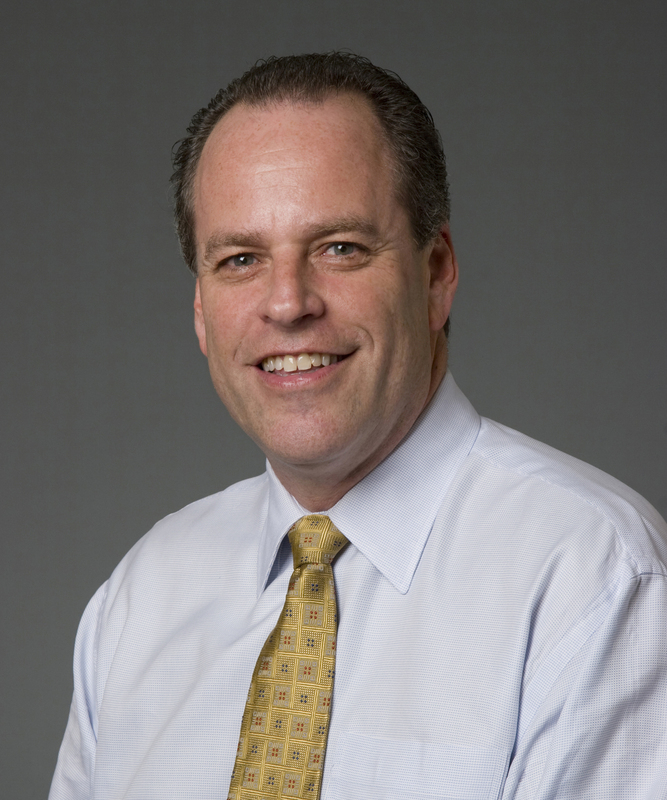 Previously Jim was the President of the Merco Packaging Division of Merkert Enterprises. Jim was also the President of the BDS Marketing Division of Merkert Enterprises. Jim is a consummate inventor and has developed 3 patents. Jim is a veteran of the U. S. Army and retired as a First Lieutenant. Gerard P. Kelly is the CEO of O’Neill Power Systems. Previously, Jerry was a Senior Vice President of State Street Corporation in the Global Relationship Management Group focusing upon federal official institutions in the United States. He chaired the Americas Sales Council and was a member of the Sovereign Asset Steering Committee and the Latin America Steering Committee. Jerry has spent a considerable amount of time in Brazil and led the Brazil market entry initiative. Previously, he was responsible for the managing the institutional sales team of State Street Global Advisors (“SSgA”) in the United States and Latin America including the corporate, endowment, foundation, public and Taft Hartley teams. At the time SSgA was the largest institutional asset manager in the world. He was responsible for pricing and fee setting, created a capacity management committee, managed the defined contribution strategy unit and served as a member of the Senior Management Group. Prior to joining SSgA, Jerry served as Senior Vice President for John Hancock Financial Services where he managed venture capital leasing and aircraft leasing units. Jerry held various sales positions with Manufacturers Hanover, ITEL and IBM. Jerry earned an MBA from Babson College, an AB in Political Science from Fairfield University, attended Suffolk University Law School and completed the Executive Management Program at Emory University. He is the Chairman of the Board for the Alliance for the Responsible Siting of Alternative Energy. Larry Girouard is the CEO of The Business Avionix Company, a consulting company that focuses on the development of strategic plans, sales and marketing programs, and assisting companies in changing the way they do business through measurement metrics in order to make them more competitive within their selected markets. 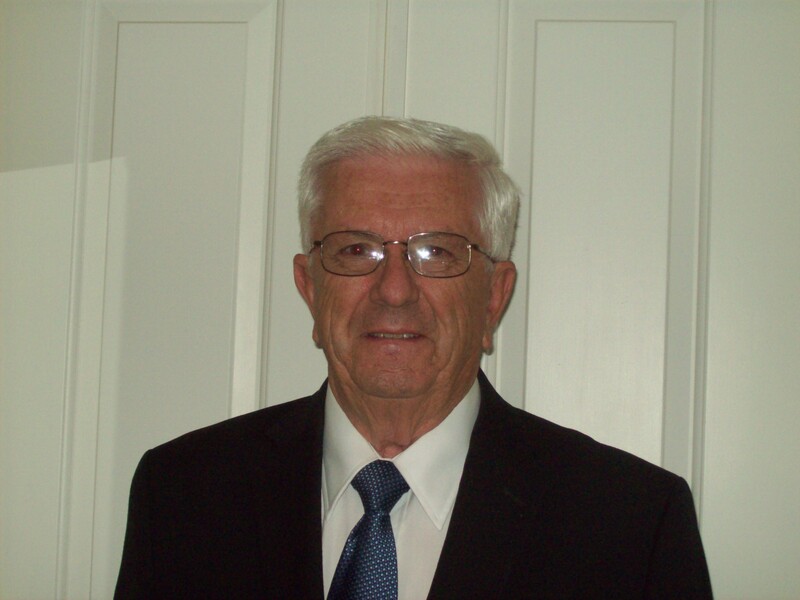 He has 45 years of experience in engineering, sales/marketing, and senior management positions with a proven track record for results over a broad range of manufacturing and manufacturing support disciplines. His experience ranges from Fortune 500 type companies (DuPont, Bairnco and Cookson) to Entrepreneurial start-ups in both Gallium Arsenide crystal technology and high strength carbon composites. Previously for the State of Rhode Island, he was the Executive Director for both NASA’s Technology Transfer Program and the Manufacturing Extension Partnership RIMES), a US Department of Commerce Program. Mr. Girouard earned a BSME (University of Rhode Island) and MBA (University of Delaware), and is a frequent lecturer at business functions and colleges/universities. 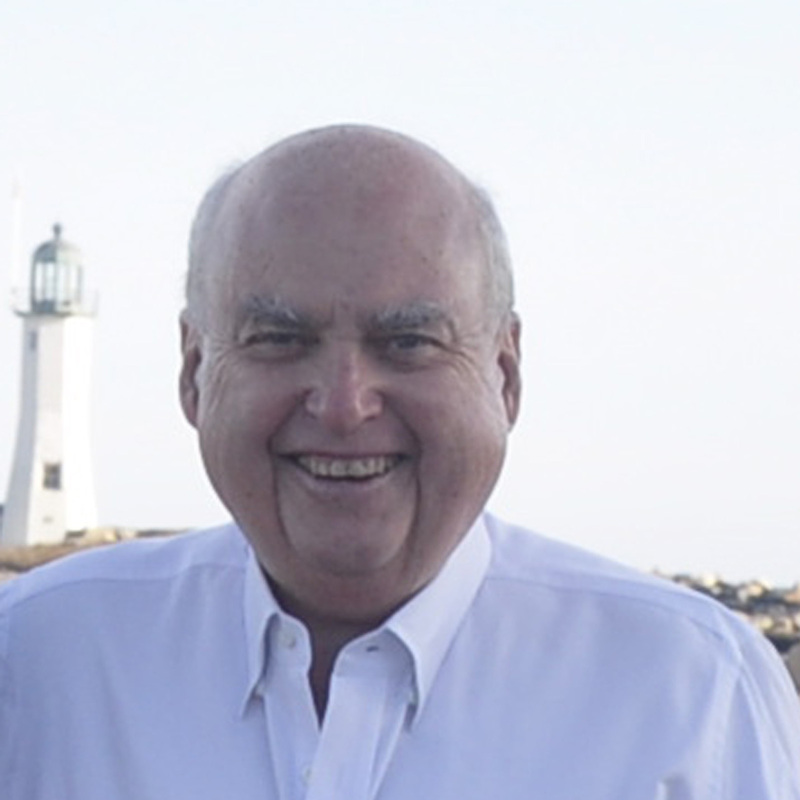 His external Board commitments include: Slater Mill Historic Site, SBANE (Smaller Business Association of NE), XPX (Exit Planning Exchange), RISC (Rhode Island Statewide Coalition), and several corporate boards. Kristin McGillcuddy has held senior marketing and sales positions across a wide variety of n companies such as Kids II, Marketing Advocate, Safety 1st, The First Years, Princess House, Pet Food Experts and Aqua-Leisure. Her experience includes management and consulting work in the areas of marketing strategy, product development, business development, innovation, marketing communications, marketing research, sales, online marketing and brand management. Industries and areas of experience include consumer goods, direct selling, pet food & supplies, specialty foods and juvenile products. Kristin is also a Senior Adjunct Professor of Business Administration at Stonehill College in Easton, MA. She currently teaches courses in the areas of Marketing Strategy and Digital Marketing/Entrepreneurial Studies. She is an ongoing book review contributor to the Journal of Consumer Marketing and the Journal of Brand Management and works with a number of local Cape Cod businesses to strengthen their online presence and develop sound marketing strategies. Her education includes: B.A. University of South Carolina (1988), M.B.A. Georgia State University (1996) and C.S.S. Harvard University (2002). Alan Buff has spent over 30 years in various sales and marketing roles. His experience covers all aspects of brand, product and market development. Immediately prior to forming Growth Partners, Alan served as Senior Vice President of Sales and Marketing at Reed & Barton, a privately-held, 180 year-old manufacturer and marketer of tableware and gift products. He has successfully guided strategic marketing projects, developed and sourced line extensions and new product categories, initiated licensing programs, repositioned brands, managed diverse sales forces and developed national accounts. He has proven his ability to evaluate, strategize and implement change while maintaining a positive working environment. Alan formed Growth Partners in 2005 as a sales and marketing consultancy. Clients have included industrial and consumer products companies as well as service providers. Projects have ranged from re-branding exercises to full-scale market and channel analysis, product repositioning and market segmentation. Growth Partners also assists clients to identify, hire, train and manage independent sales teams. Clients have included international and domestic businesses with the common need of generating profitable top line growth. 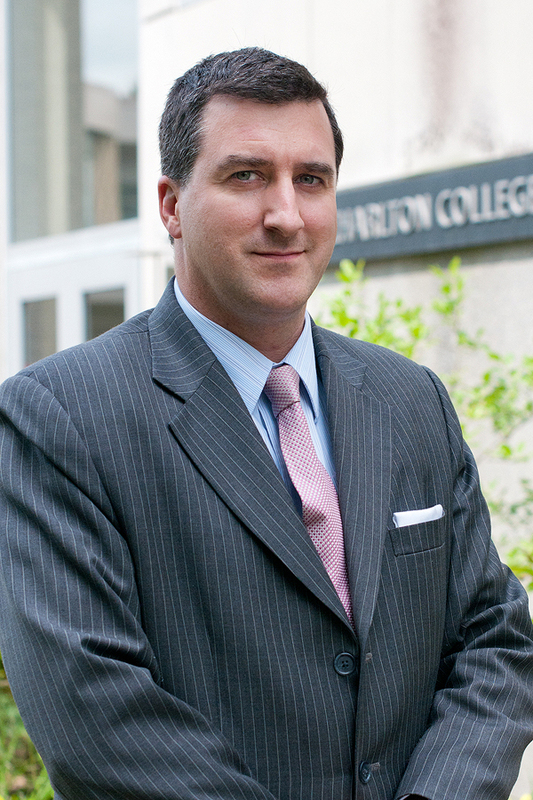 Toby Stapleton is the Assistant Dean, Graduate Programs, at the University of Massachusetts Dartmouth’s Charlton College of Business. Prior to assuming this position, he held senior-level positions with TXX Strategies Group, the US Cranberry Marketing Committee and the International Trade Assistance Center, Inc. Toby has over 19 years of international business experience, 12 of them in a management or supervisory role, and he has worked in over 20 countries. During his career, he has provided international business assistance and guidance to hundreds of small-to-medium sized companies. He holds a Bachelor’s degree from Bryant University and MBA from Suffolk University and he has been a part-time lecturer at the University, teaching classes in supply chain management, marketing and international business, since 1996. The 9th annual New England Venture Summit, presented by youngStartup Ventures, is the premier industry gathering connecting venture capitalists, corporate VCs, angel investors, technology transfer professionals, senior executives of early stage and emerging growth companies, university researchers, incubators and premier service providers. Whether you are an investor seeking access to new early stage deals, or a CEO or Founder of a new venture looking for funding, visibility and growth, the New England Venture Summit is one event you won’t want to miss.